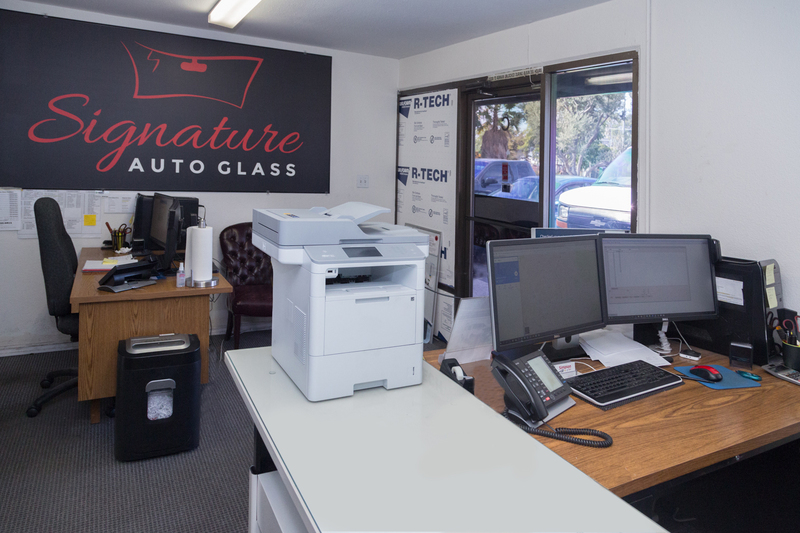 Welcome to Signature auto glass orange county. We have been in business for over 12 years providing quality auto glass services at your home, business or office location. We service all over Orange County, and Los Angeles county. 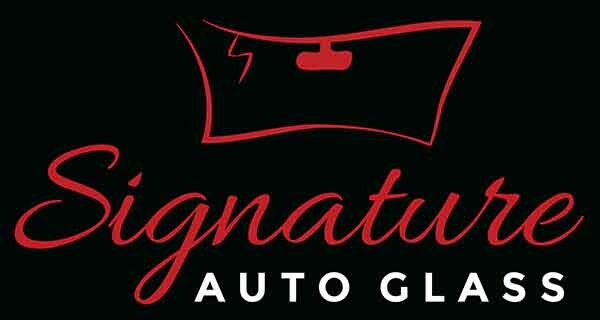 Signature Auto Glass is a family owned business and is dedicated to servicing our clients with highest quality materials, and installation at an affordable price. At Signature Auto Glass Orange County we provide mobile service auto glass repair, we offer same day or next day service. The great advantage of our mobile service is we save you all the hassle of driving, fighting in traffic and finding our location. We come directly to you. All of our technicians are fully trained, certified and have an average of 12 years experience in the industry. Most of the replacements take about an hour and we guaranty all of our work for lifetime against any water and air leakage. 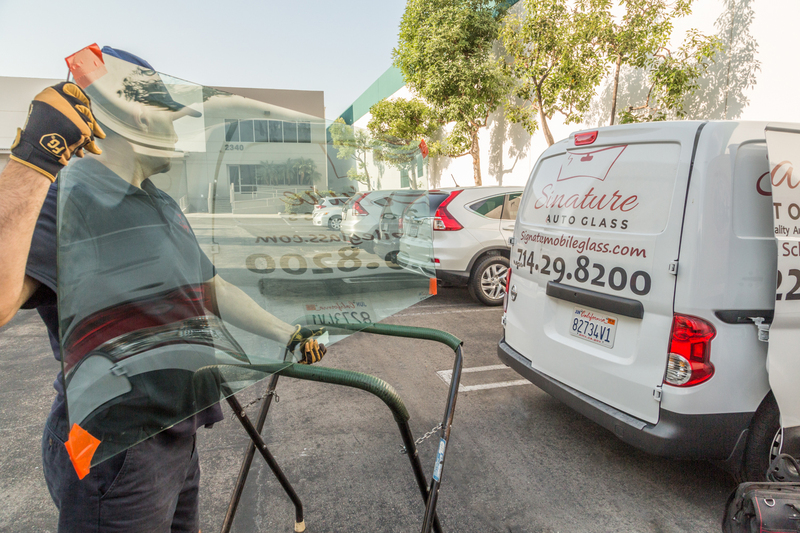 Here at Signature auto glass orange county, safety is our number one concern, which is why we only use the highest quality auto glass and sealants in the market. Some of the other high quality services that we offer are windshield repair, auto glass replacement, and mobile auto glass repair. If you are looking for fast, professional, and reliable service, call the number down below. And remember we offer lifetime warranty to all of our customers for as long as you own or lease a vehicle. To get you an instant quote today go fill out the form to the the right hand side, or come to our quote page at an signature auto glass orange county.